We are offering you a NO-OBLIGATION engagement session! We know how stressful it is selecting the right wedding photographer. Ultimately you must feel comfortable and confident in who you choose! We are offering to schedule an engagement session with you at no cost so you can try our services, risk-free! Once you see the final images, you have the option to then purchase them. If you choose to book your wedding with us, you will receive your engagement images absolutely FREE! Session can be anywhere in CA! 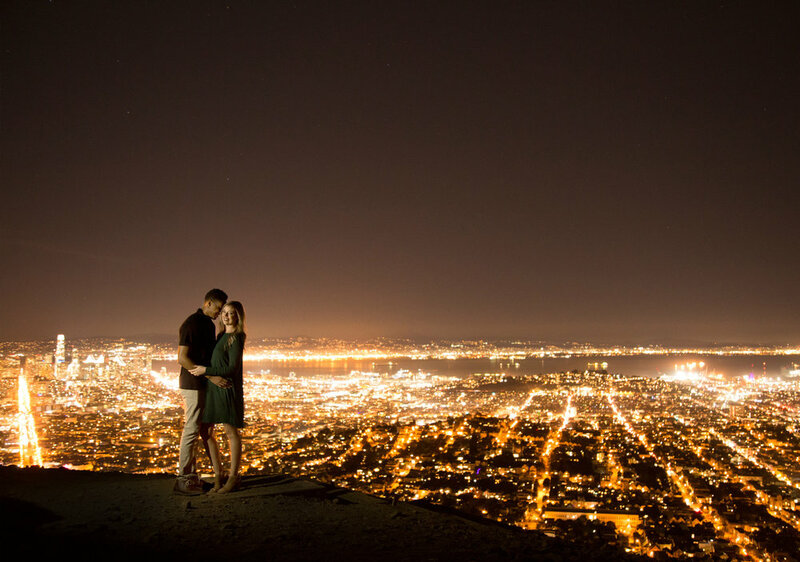 If you choose to purchase only the engagement images, the cost would be $600.